The Australian Silky Terrier is a small breed dog in the Terrier group. It is originated in Australia and later on it is migrated to many other countries and continents. 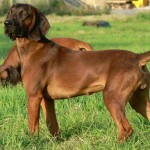 This breed also belongs to the toy group because of its size. 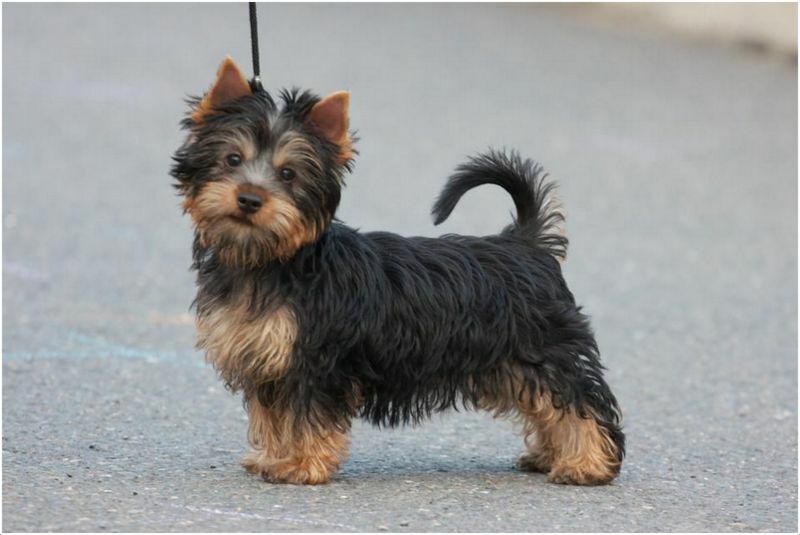 This breed has close resemblance with Australian Terrier and Yorkshire Terrier. Primarily, this breed is known as Sydney terrier as its origin has occurred in Sydney, Australia. They are good companion dogs and originally they are bred to kill the snakes. The Australian Silky Terrier is originally bred to kill snakes, rattles and some dangerous animals. 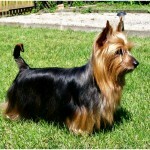 They are known as Silky Terrier in some parts of the world like North America etc. 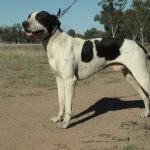 This is a lively and intelligent breed; they are easy train but consistent training is mandatory. They are good with children and not supposed for kids and small children as the pet tend to react if the kids tease them. As this is a terrier breed they are little aggressive and they need proper socialization. They are not so good with other dogs and cats; proper socialization makes them to develop good temperament towards them. They are good companion dogs and lap dogs as well and like to stay close to the family. The Australian Silky Terriers are hypoallergenic dogs and they are good for allergy sufferers. 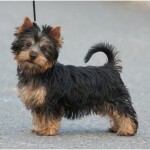 On an average the Silky Terrier puppy price ranges about $500 to $600 USD. The Australian Silky Terrier is a small sized dog and measures only around 9 to 10 inches (23 to 26 cm) in height. On an average the Silky Terrier weighs about 8 to 10 lbs (3 to 5 kg). The Silky is slightly longer than its height and has compact and sturdy body. This short-legged canine is beautifully covered by long and silky hair; the coat is partitioned equally on its back. The Silky’s coat comes in combination of various colours such as Black & tan, silver &tan, grey & tan and blue & tan. The wedge shaped head is slightly longer with almond shaped eyes and small triangular erect ears up on it. The small tail is set high on the back covered by short fur. This breed of dogs is active, affectionate and lively in nature; they are very curious and like to explore a lot. They are good diggers and they are very playful and like to run a lot around the yard. The Silky Terrier is very compassionate and always stays close to the family. They are good lap dogs and love to settle down in the owner’s lap. 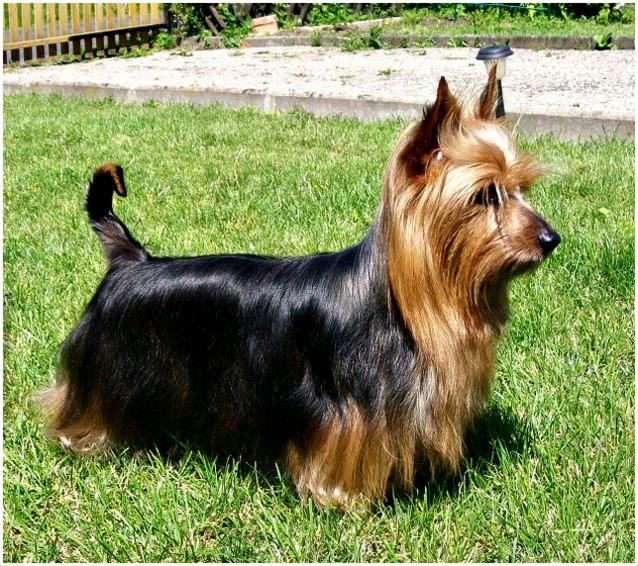 Despite of its small size the Silky Terrier is very alert and become good guardians for the family and house. They learn the things quickly due to which training the pet becomes easy. They are good companion dogs and friendly dogs to hang out. The Australian Silky Terrier is prone to certain health problems like hip dysplasia, eye problems, tracheal collapse, Legg- Perthes, slipped stifles and Luxating Patellar. The Silky Terrier also suffers from Diabetes Mellitus and Epilepsy; the diabetes mellitus problem can be regulated by proper diet and care. Regular checkups and visits to the vet give a clear idea about the pet’s health condition. Healthy nourishment is necessary to keep the pet healthy and fit. A good quality feed like milk, meat, biscuits and dog food will be okay for the diet. About half to one cup of feed will b sufficient for the pet based on its metabolism rate. Do not over feed the pet as it may result in over weight problem. The Silky can adapt to the apartment living and country living as well. They are very active indoors and play a lot with the toys. They wander inside the house and along with the owner. They are sensitive to cold weather and like to stay warm. They are not meant to be left alone for long time as they like to be a family dog. 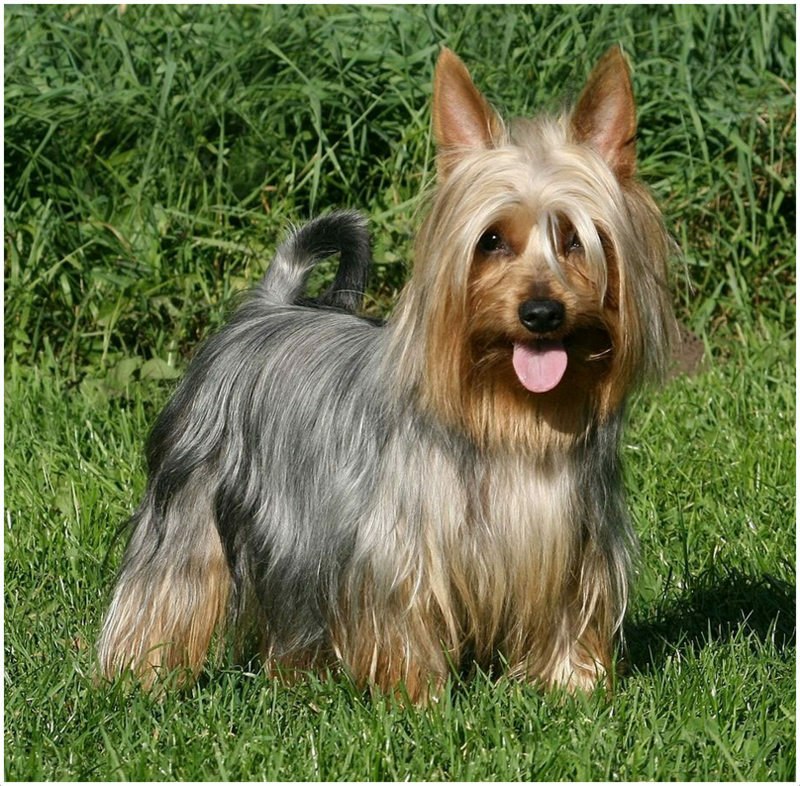 The Silky Terrier is energetic breed and need a lot of exercise to keep their body fit. They need to run and play in the yard or well-fenced area like Dog Park. They need to walk daily and be certain to make them walk only for short distance. They like to play games like ball game, freeze bee and other fetching games. They are very loyal and affectionate to the owner and the family they belong. Wild animals, large dogs and dog thieves are great threats to this small dog. Keep the pet on leash as it is risky to leave them alone in unsafe areas. This terrier breed is little aggressive and may get into fights with other dogs which is unsafe for the pet. The Australian Silky Terrier may give birth to 3 to 5 puppies on an average. 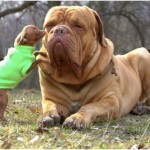 The litter size may vary in the pets based on their body type. The puppies are small in size and need good attention and care. 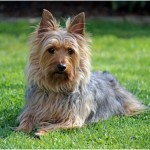 The Silky Terrier may live about 12 to 15 years on an average. The life span of the pet may increase if the pet is raised up in healthy environment. 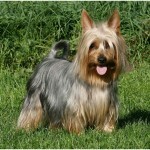 Both male and female Silky Terriers will become mature enough to breed in less than a year. After attaining proper age and physical strength the Silky will be ready for breeding. 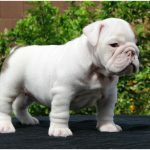 Professional breeding or breeding at reputable breeder will be good for the pet as this is a healthy process. Both the pets should be in good health condition for breeding. The grooming requirements for the Australian Silky Terrier are little high. The silky coat requires daily brushing and combing to avoid matt formation and tangles. The pet needs frequent bathes with mild shampoo to maintain coat’s texture and tidiness. Brush the teeth regularly to remove tartar and to avoid gum diseases. Trim or clip the hair around the eyes, ears and legs to avoid irritation. The pet needs to be warm and make sure they are dry after the bathe. Clean the eyes and ears to prevent infections; trim the nails if they are grown. Raise the pet only in hygienic conditions and keep the pet clean and tidy. 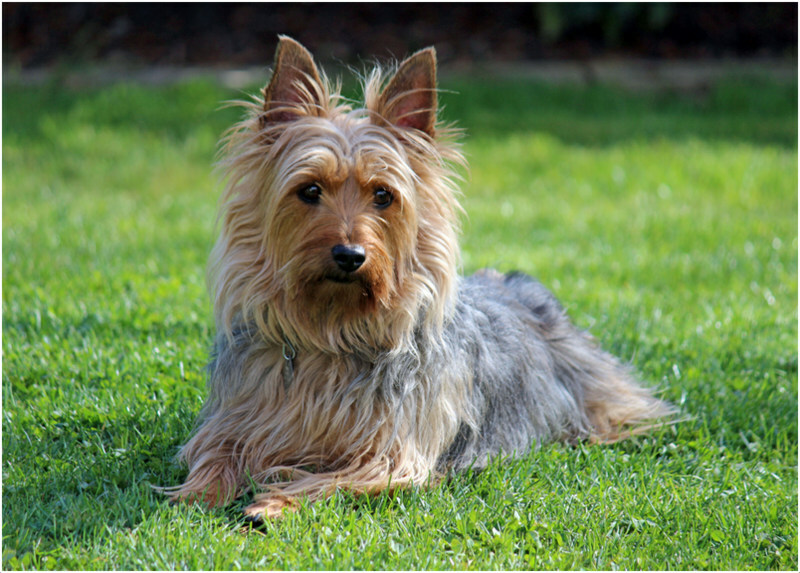 The Silky Terrier doesn’t shed much and it can be defined as low shedder. This small dog sheds from little to no hair. 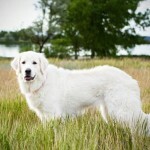 Regular grooming and brushing the coat helps to remove dead hair and prevents heavy shedding.